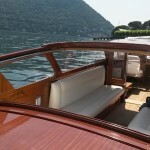 We are a special combination that will change your holiday at the lake into a magical adventure boating on Lake Como. My name is Giacomo an I am 30 years old. The passion for nature inherited from my parents took me since when I was a a boy to appreciate the open spaces like the sea and mountains. 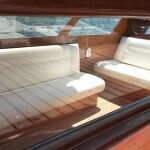 My experiences on the boats began when I was 6 years old. My father was a skipper and taught me the first marine knots during long sailing trips in windless conditions. My mountain experiences began even before, because when I was only three years I started to ski and deeply love snow. 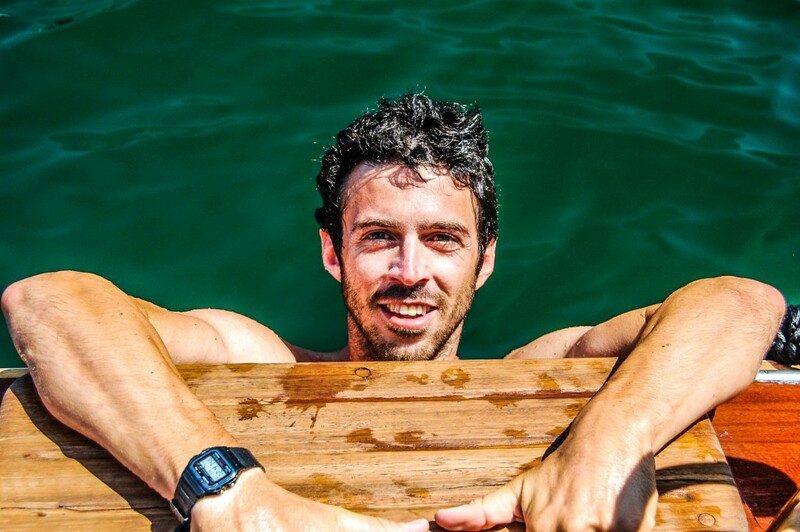 Growing up, I changed my passion into profession, by performing ski races during the winter and working as a sailor on luxurious yachts during the summer. But the heart can not control. Then, after stopping wandering I met Laura - the woman of my life - in Cernobbio. From that moment, I began my apprenticeship as a freshwater boatman. 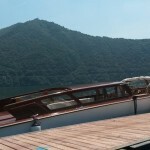 Then, now I can take you together with Alba, my taxi boat to enjoy the beauties which fascinated me the first time I saw them. Alba was born in Venice and is four years older than me. Even Alba does not like being indoors; until the last year, she always sailed the brackish canals of Venice, by taking international VIP and entrepreneurs, always running. But a certain day I met her and I loved her at first sight. 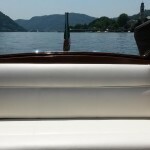 Then, I decided to take her with me in lake Como, smoothen her “wrinkles” due to the passage of time, sand her wood, and with a final touch of enamel to her steel allow her to rest in the gentle waters of Lake Como. 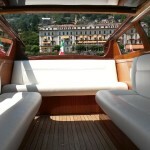 Visit us by choosing one among our Lake Como boat tours, or one of our services. If you want to stay with me even during the winter, come to visit me in Madesimo, where I direct a ski school, and have fun together with me!